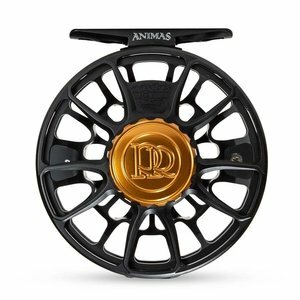 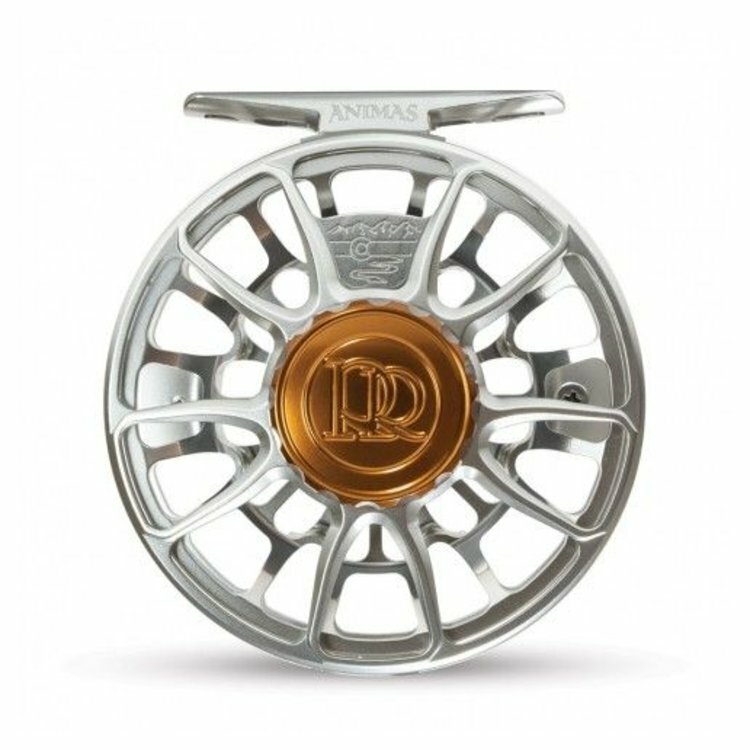 The 2019 Ross Animas takes the time-proven features that made the original Animas a guide favorite and incorporates new machined features that bring it into the modern era of Ross. The quality of this reel is exceptional. 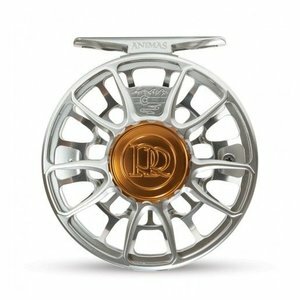 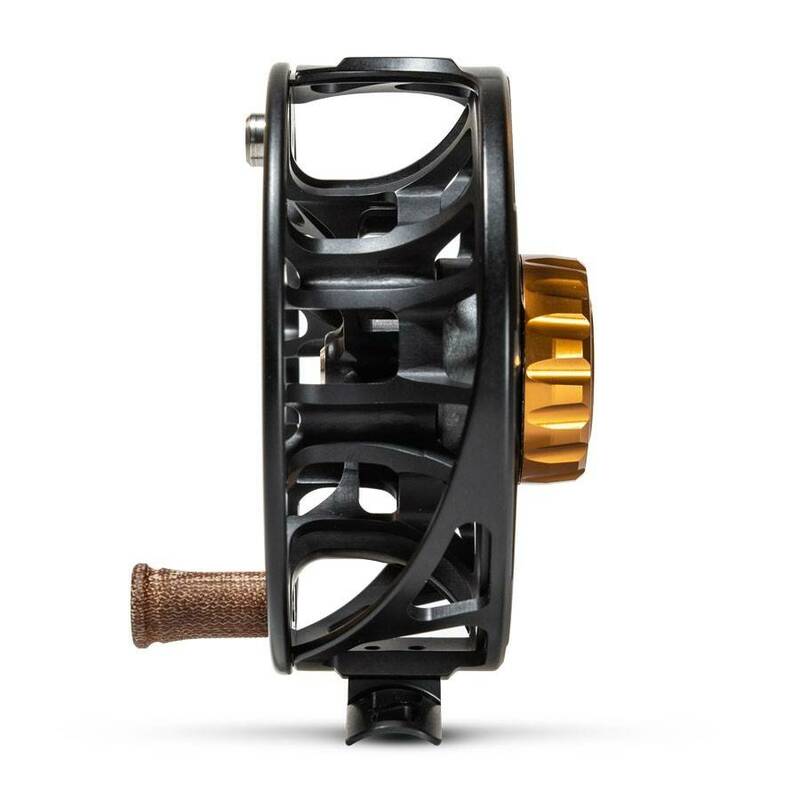 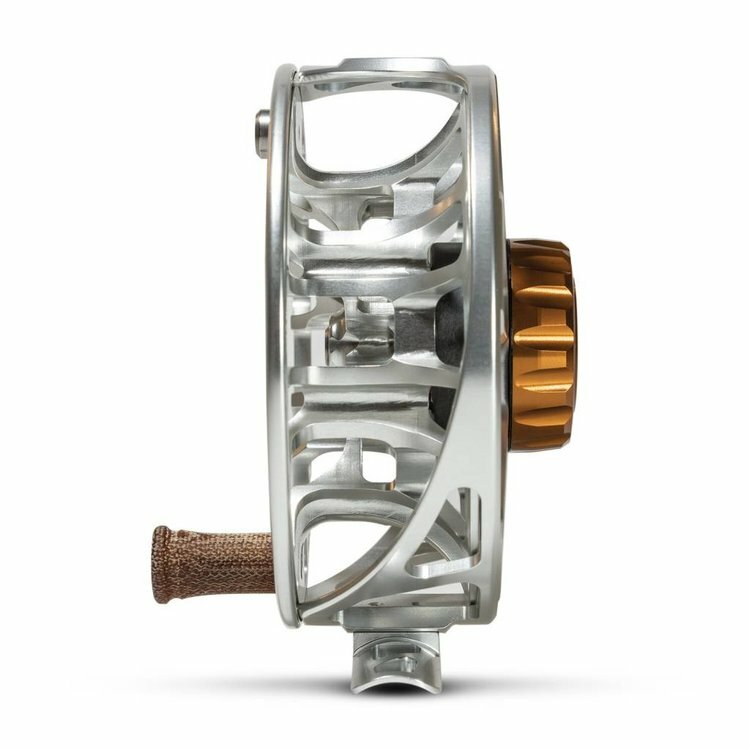 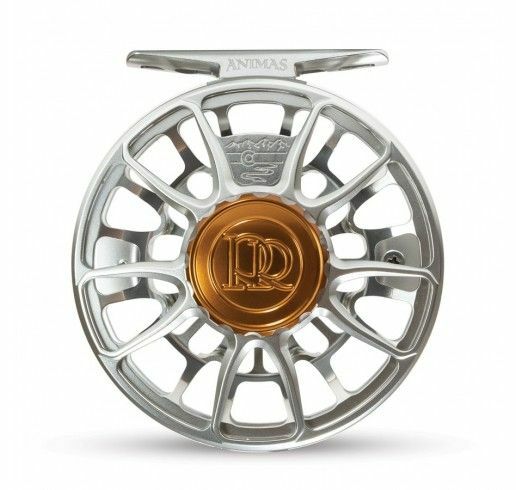 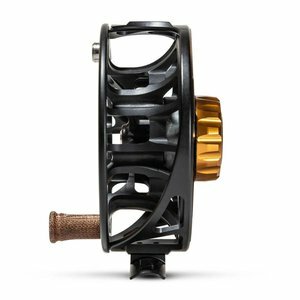 Ross designed another great reel.